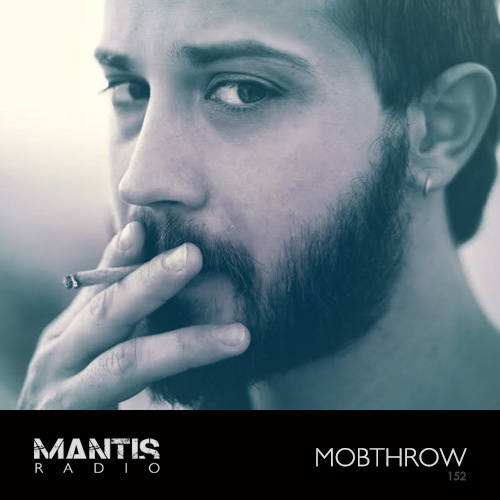 Hailing from Athens, Greece, Mobthrow’s Angelos Liaros is a musician, mastering engineer and sound designer for Native Instruments. His work has impressed since his 2009 Spectraliquid released – Mutant Dubstep Vol 3 which contained his frankly, brilliant version of My Kingdom by The Future Sound of London – My Dub Kingdom. Two years later his début album, Mobthrow, dropped on Berlin’s ever reliable record label – Ad Noiseam. This was complimented with his upfront breakstep EP on Mindtrick – Pitch Black – the same year. 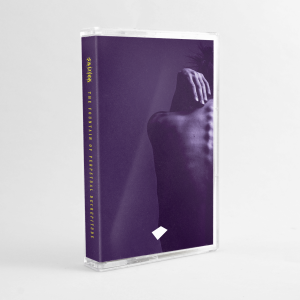 His new album Unfolded dropped recently on Ad Noiseam, and it’s well worth the 3 year wait. It’s full of his special attention to detail, the space, bass, and precision drum work. Not to mention the fury. Liaros is notorious for trippy and highly energetic performances and as his released work to date proves, he’s a master at combining sounds from different sources. Mobthrow has carved a unique electronic niche sound throughout the years.